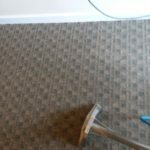 Gentle Clean Carpet Care is a 24 hour Emergency Response Service able to handle water restoration. Untreated water damaged areas will lead to dangerous accumulations of mold, so the experts at Gentle Clean Carpet Care in Blue Bell think safety first. Electrical shock, slip and fall risks, as well as disease from dirty microbial contaminants in floodwaters are some other risks of flood damage. 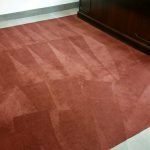 When you hire Gentle Clean Carpet Care, we will thoroughly repair your home or place of business of all seen and unseen water damage.